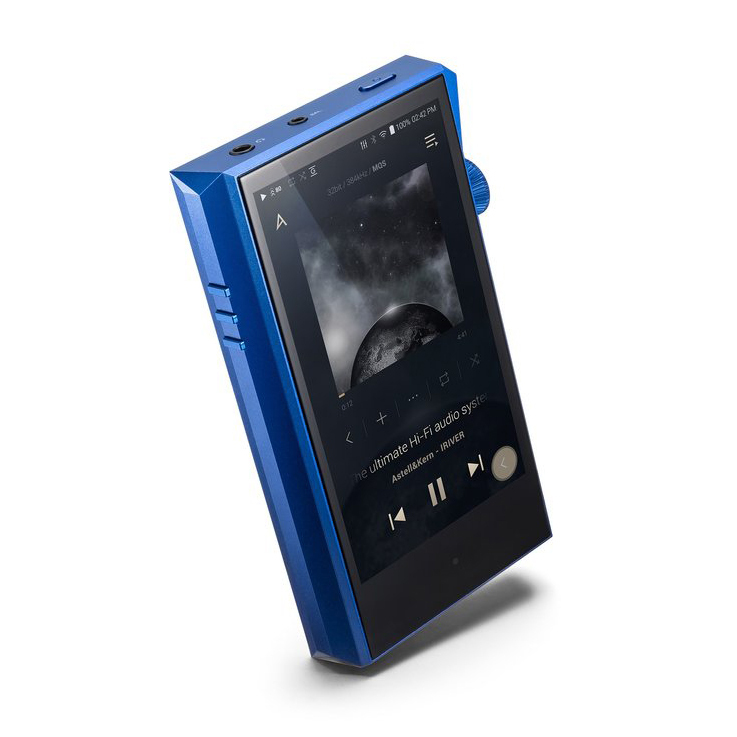 The SP1000M features a 4.1-inch HD screen vs the 5-inch screen on the SP1000 and the weight of the new SP1000M player has been reduced by almost half of the full-sized SP1000. 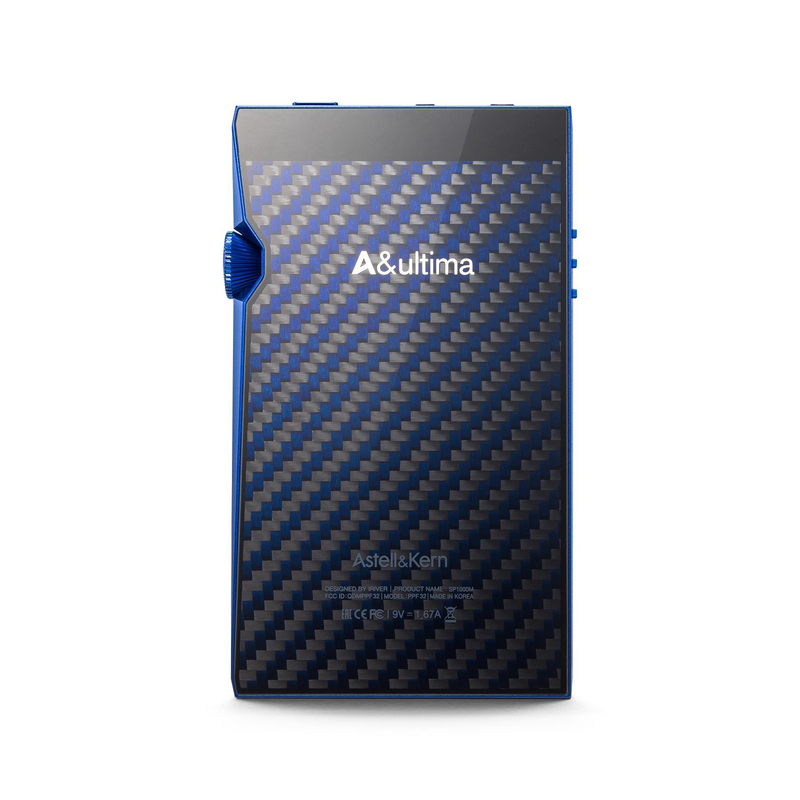 The A&ultima line of players by Astell&Kern feature the latest technology and high-end audio performance that is available in a portable player. 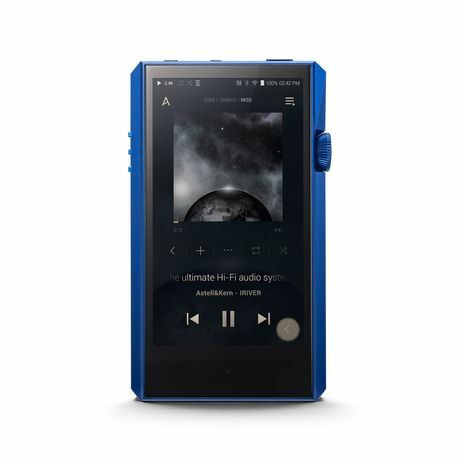 The A&ultima SP1000M is equipped with two AK4497EQ DACs. 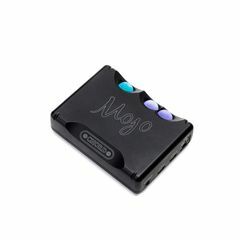 A separate DAC (Digital to Analog Converter) is dedicated to each independent left and right audio channel, producing a wider soundstage and better stereo separation. With the addition of an Octa-Core CPU, the A&ultima SP1000M not only boots faster, but is able to process digital audio playback without lag or compromise in sound. 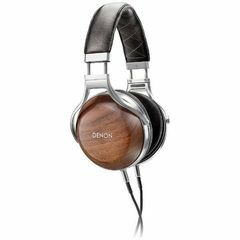 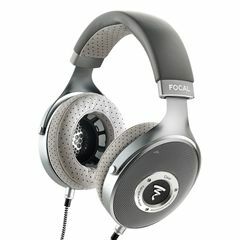 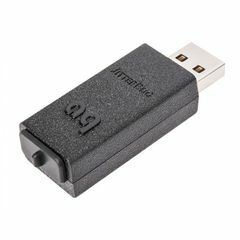 This will provide the ultimate sound experience of any player currently on the market. 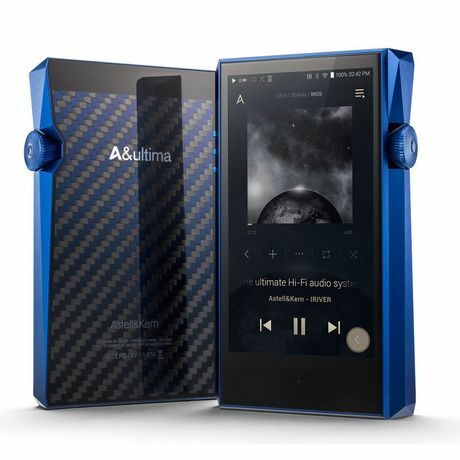 Astell&Kern’s advanced audio design and signal management technologies used in the A&ultima SP1000M brings more power output with less noise and minimal distortion. 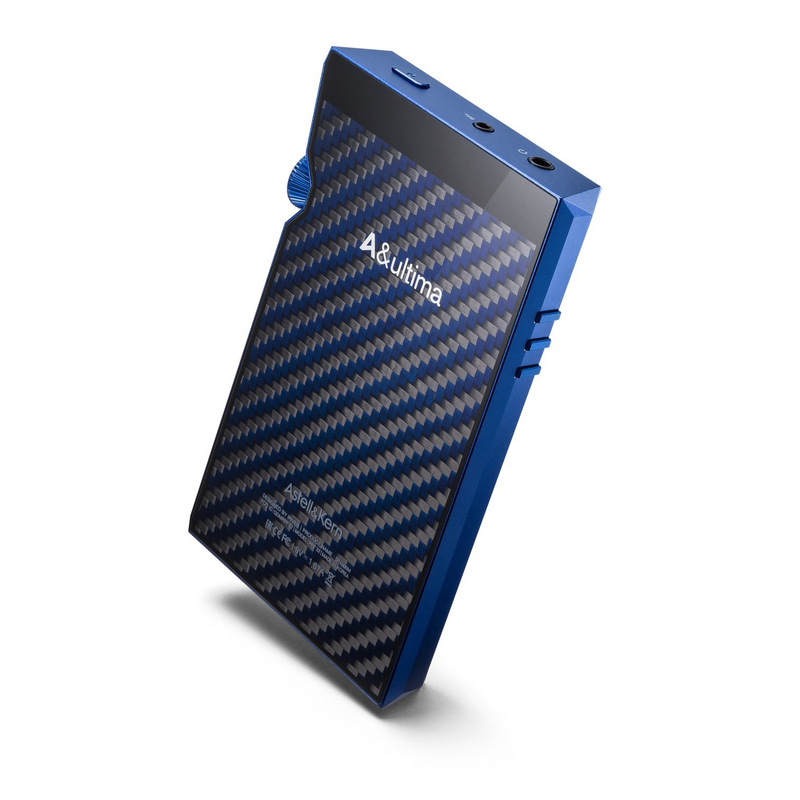 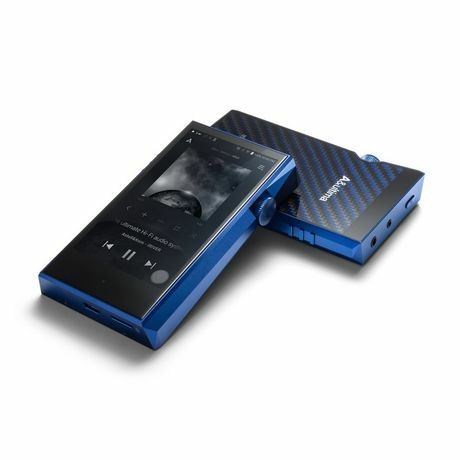 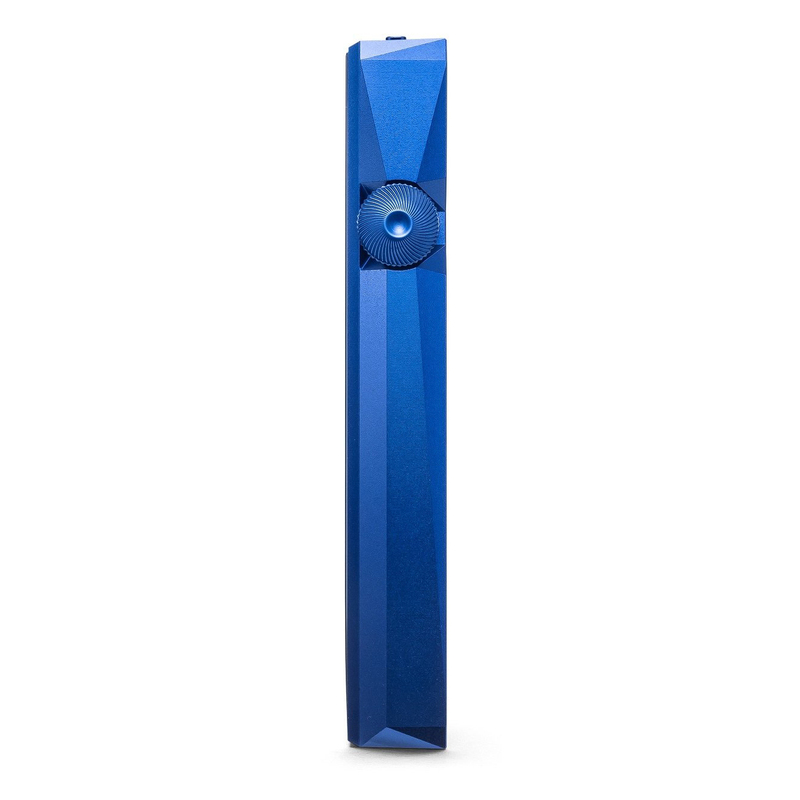 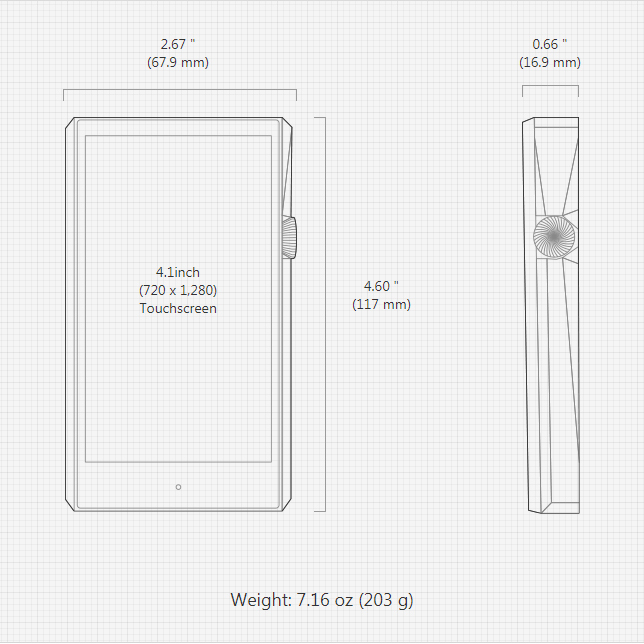 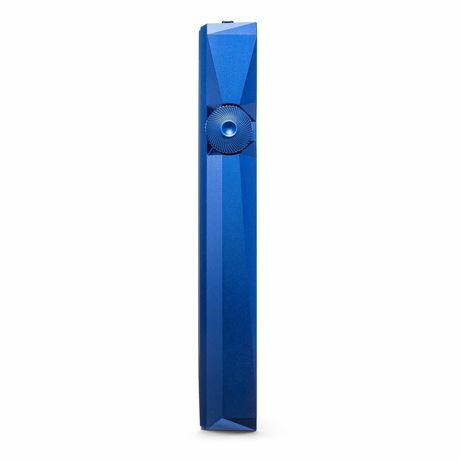 The Astell & Kern SP1000M is available in Lapis Blue and features an all-aluminum body. The SP1000M includes 128GB of internal memory with one microSD card slot supporting additional memory (largest microSD cards currently available in retail are 512GB, which are supported). New firmware will debut with the Astell & Kern SP1000M that adds Android APK support, allowing users to install additional music streaming services to their player by simply copying and installing the corresponding APK file for the music service they wish to add.